Falcon Optimizer provides an innovative and advanced online calculation yielding service that provides superior results that are unmatched in the industry. Falcon Optimizer allows you to import optimized pattern files directly to approved CNC Panel Saws! Falcon Optimizer provides a competitive edge at the quoting stage, by providing optimum sheet utilization using advanced algorithms for maximum material yielding designed to reduce waste/scrap. Falcon Optimizer, powered by BlueCell Technology is a revolutionary software as a service that offers online cut-to-size optimization by providing an automated and highly accurate solution for maximizing material usage. The software is simple to use and provides quick and accurate results for moderate to complex cut-to-size parts. Falcon’s innovative approach, speed, accuracy, best-in-class software and affordable price are unmatched by any other optimization software programs currently available. It is the premier cloud based software as a service that utilizes “dynamic programming,” which literally calculates hundreds of thousands of algorithms in a matter of seconds. Optimized patterns are produced in a fraction of the time required by other software or manual calculations…and most importantly generates less scrap/waste and better material yields. Compared to other optimizers, the most significant benefit that we offer is the technology for users to reduce errors, close more orders and increase margins. Falcon Optimizer’s capabilities allow for individual part costing, head cuts, open order consolidation of like materials, overage allowance, a default to use offcuts/remnants first, manage non-grain or grain materials, trim cut capability, imperial or metric sizes, ease of editing/modifying, management reports and more. Falcon Optimizer provides a rapid return on investment with payback in just days. Why Should I Use Falcon Optimizer? 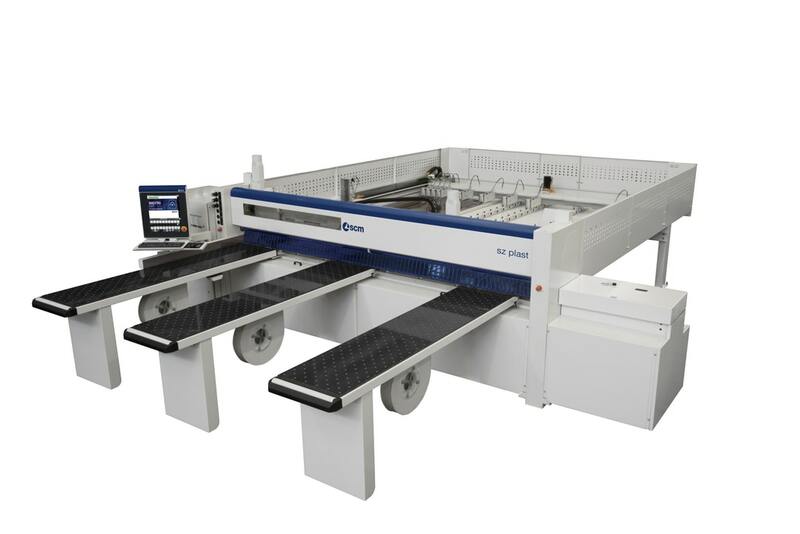 Falcon Optimizer generates the most accurate yield optimizations for CNC Panel Saw cutting in the industry! * Importing of CNC pattern files is limited to certain makes and models of CNC Saws. Contact Us to see if your saw is compatible! 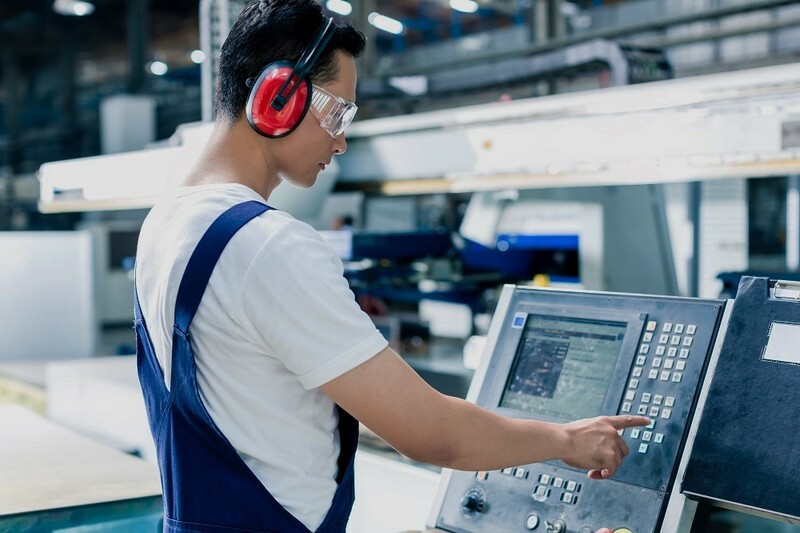 Falcon Optimizer will not only save you money, but also make the entire CNC cut to size yielding process more accurate for quoting and easier for every member of your team. Schedule a free demo today to find out more!